This is a very cool idea. 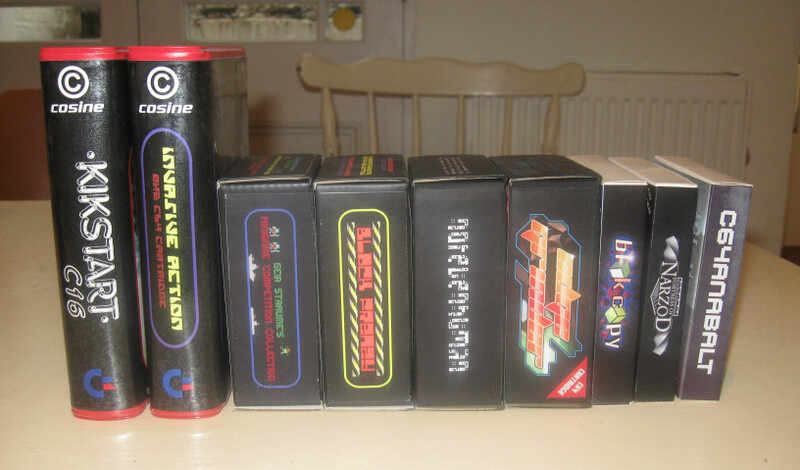 I liked the old boxes as well but from a collector's point of view it would be so much nicer to have identical sizes. I'll order a few "new old boxes" with the upcoming game release (Fairy Well maybe?). Thanks for all your work, James! 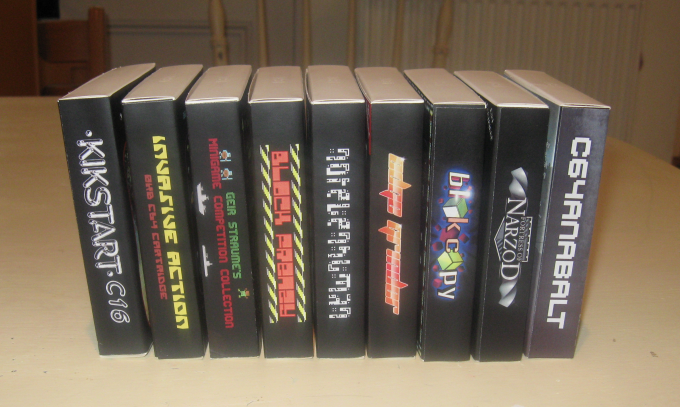 Didn't realise that Invasive Action released in the large clamshell, my copy is in the large black box like Block Frenzy and Edge Grinder. Definitely nice to see them all in similar boxes though.